"कबिता, ए कविता, खै आज उ� ्नु पर्दैन कि क्या हो"? 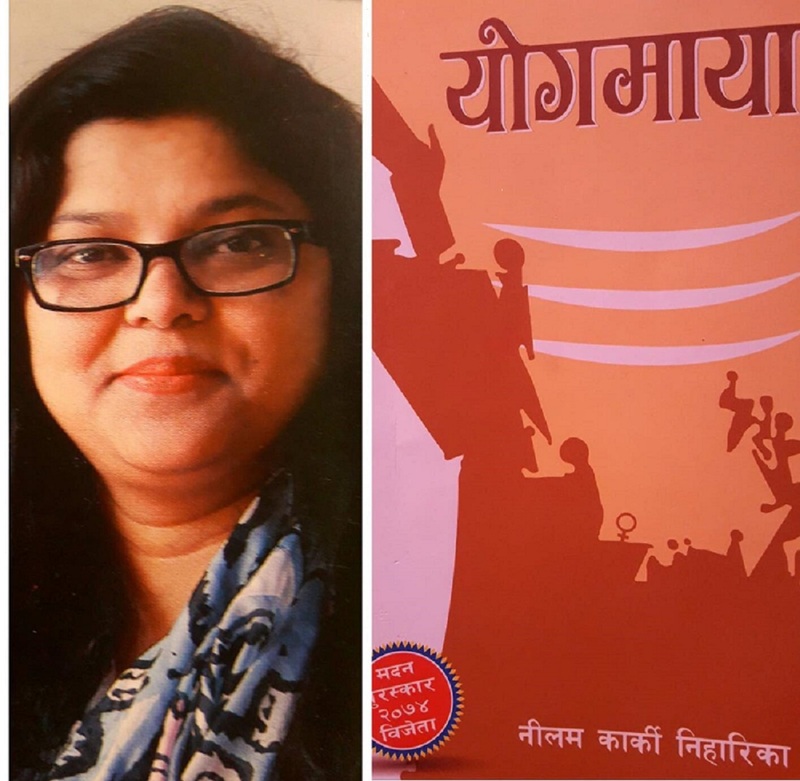 "नारान, आज त्यो मैयाको को� ाको तन्ना धोएर मैले अस्ति किनेको सुन्तला रंगको तन्ना हाल्नु है!" 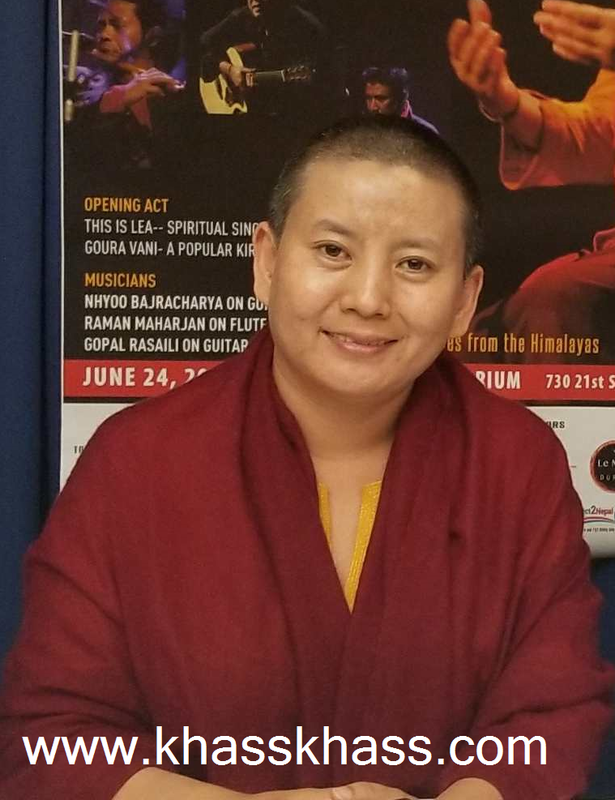 "हुन्छ, काकी, सबीन बाबुको को� ा त मैले हिजो नै पुछेर त्यो आलमारी भित्र रहेका किताब पनि सुकाउन निकालेको छु "
"मामु, मेरो आई ट्वेन्टी आएछ, नेब्रास्काको बेल्भ्यु कलेज बाट"
"ए, कबिता, खै तयार भएको त दशैं बजार जान, रमला आउने बेला भएन र?" "अनि कुरा गर्न नपाएको भए यतिका बेर किन लागेको त?" Thank you all for sharing your thoughts and experiences. I felt sorry to hear Bhogendra Khanal\'s situation in past. It is a big pain for the travelers, especially when they have limited days in travel schedule. In near future, I plan to discuss this issue with related person of American Airlines. I an not surprised at the Idiots of american airlines. I had the exact sittuation except with a american passport going to nepal through Bairan, I was told i Needed a visa for Bairan when the travel agency said not. The airline officer refused to speak to the travel agent even though i had her on the phone. learn the real world travel instead of looking at the computer. A very sentimental positive outcome from a unnecessary boring situation.I really appreciate your final decision .Janani Janma Bumishya sworgadapi gariyasi. Thank you for sharing such a sadden feeling which you received just being a Nepali.